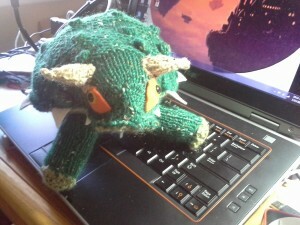 I’m knitting some dinosaurs as bribes for my weekly D&D players. These are the guys who have put up with my well-meaning plot-destruction for 2 years. 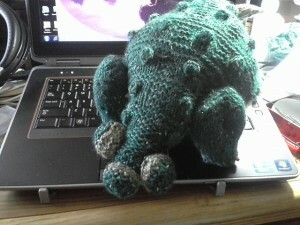 I promised a handknit dinosaur to any of them who come to Gencon and celebrate my 40th birthday with me there. 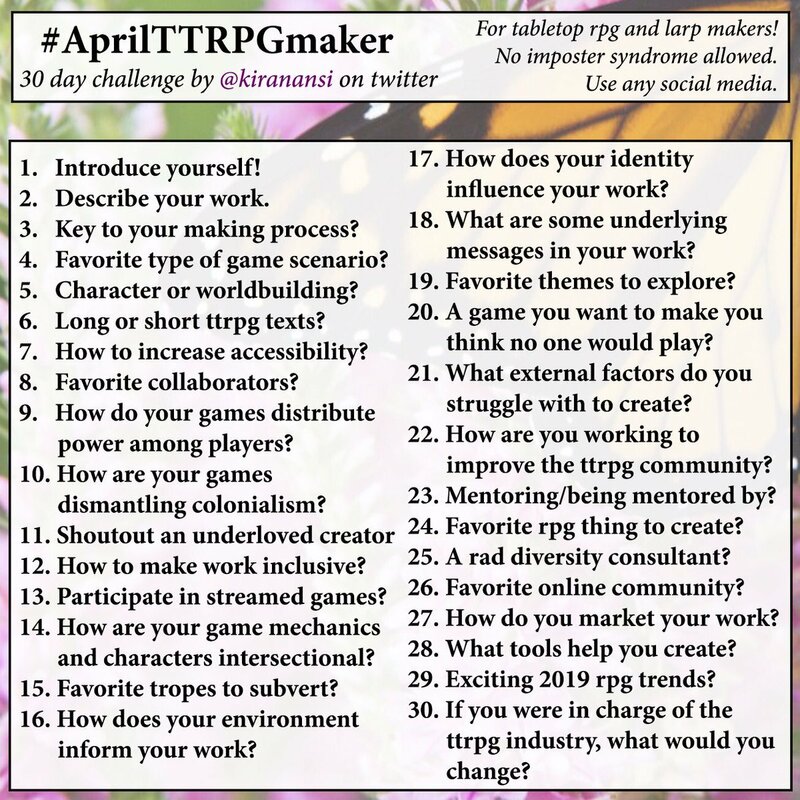 Independently, they all expressed that their favorite dinosaur is the ankylosaurus (though one said plesiosaur is also cool), so I’m making a bunch of these club-tailed guys for my guys.